Anita Vasisht “is ‘brilliant’ and specialises in complex asylum, nationality and security cases” (The UK Legal 500 2019)”. Anita graduated in French, Russian and Law from Surrey University. She worked in Amnesty International’s Legal Office before qualifying as a solicitor in May 1997 and has been a partner at Wilsons since 2005. Since 2013, Anita has been named as one of London’s “Super Lawyers”. She is also listed as a recommended lawyer in Spears, the influential financial services magazine. 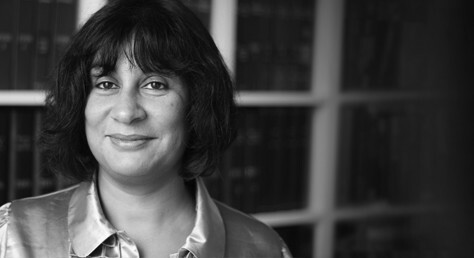 Anita has vast experience in immigration law and she also particularly relishes complex asylum and human rights cases. Anita has frequently given radio, television and newspaper interviews to support her clients. As the head of our national security team, Anita litigates cases in the higher courts and the Special Immigration Appeals Commission (SIAC). Cases before SIAC include: British citizenship deprivation appeals; refusal of British national review applications; and all immigration appeals to SIAC.